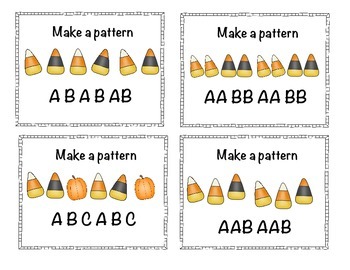 This freebie is great for a Halloween themed math center! 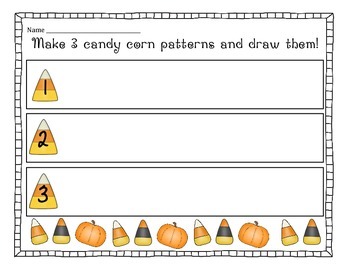 Students can count, sort, and pattern different candy corns (there are so many available now!) and then record their work. Enjoy!